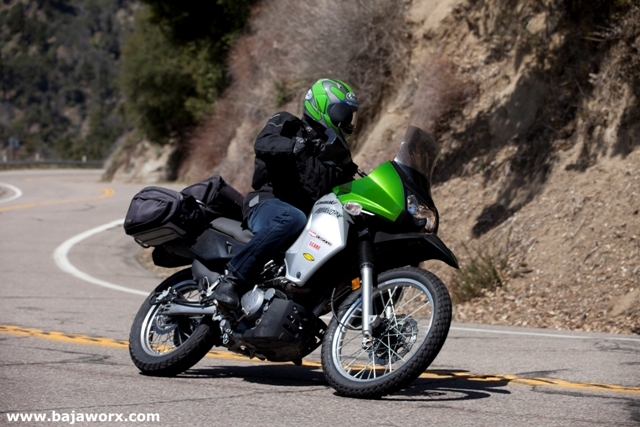 Whether you're touring through South America, or tearing up Baja, demand the most out of your KLR. 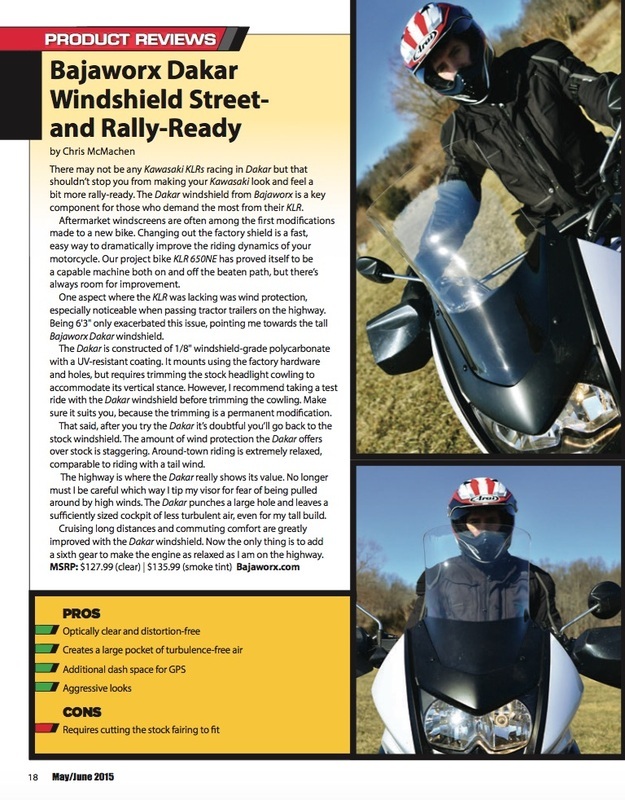 This windshield, was created to redirect wind over the tallest of riders without compromising visibility. Designed to decrease wind noise, reduce highway buffeting and provide riders with more control in high crosswinds. Each shield is delivered pre-drilled to fit stock flange. Give your KLR that Dakar look while increasing wind protection. 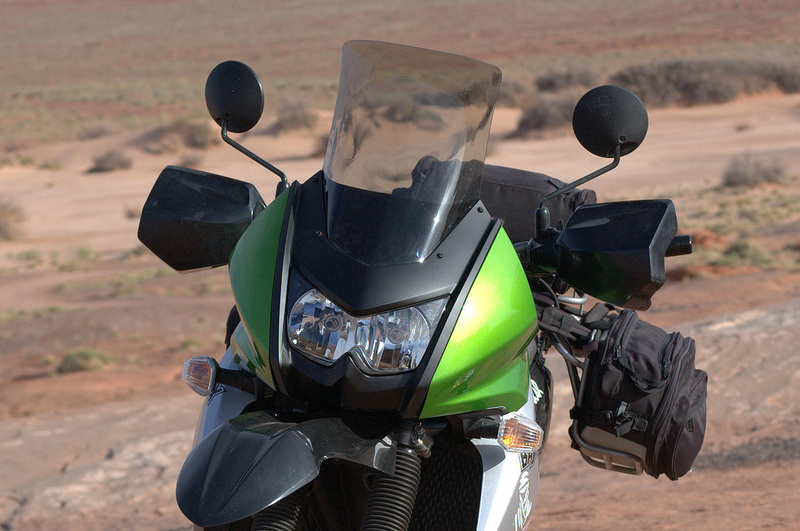 Replace old and worn fasteners with this KLR Dakar Windshield mounting kit. 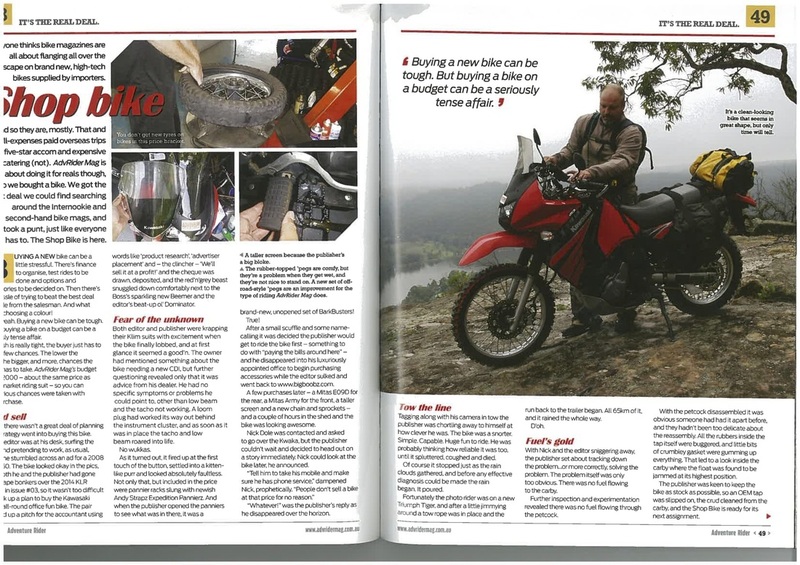 "Thanks for making just what the KLR needed for a windscreen. 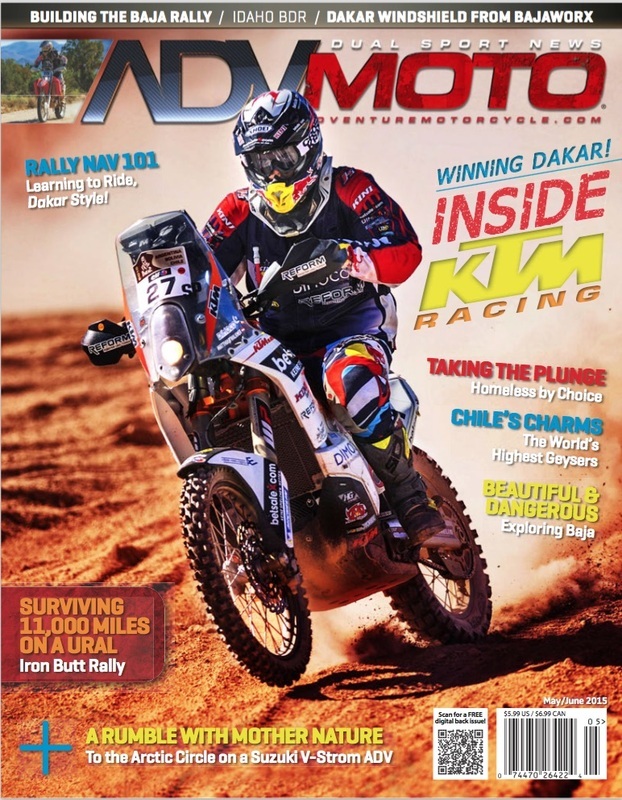 I looked around for quite awhile read some reviews from riders that weren't really happy with the Dakar shield. After 700 miles of riding in the wind here in Boulder,CO. I can say I am very happy with my new Bajaworx wind screen! Thanks for making such a simple solution!" 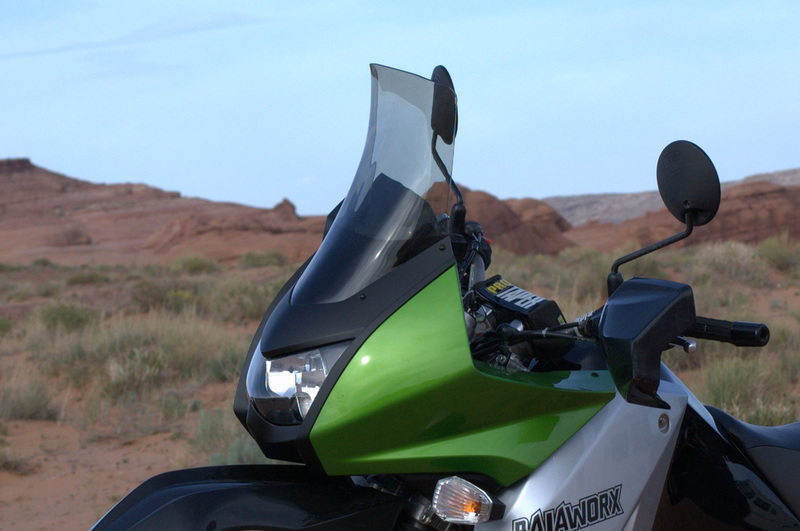 "After much online research I chose the Bajaworx Dakar windshield. It arrived promptly last week. I installed it yesterday and was able to take it out for a test run today. January 26 in Anchorage, Alaska at a balmy 42 degrees and ice free main roads. The windshield looks awesome and worked superbly. This visor is excellent in keeping our cold Northern air off the body making the ride much more enjoyable. Today's ride was most probably the one and only opportunity to take her out until April and I am glad I had my new Dakar windshield. Will wholly recommend this windshield to any other KLR riders." "My screen had 23,000 km of very satisfied riding on its clock since 2011... here's looking forward to #2! It's still the best KLR screen option on the market IMHO."